Norway is a country in northern Europe with a long tradition and rich gastronomy. Enjoying the Norwegian specialties will make your journey of exploring this beautiful country more enjoyable. The food here carry the features of the terrain from the mountains cuisine to the sea cuisine with a creative twist in the way of processing, every region have an own miniature culinary world. Now, let’s discover some Norwegian traditional dishes! Salmon is one of the famous dishes of the Norway; this dish is aromatic so it is very popular. Salmon can be cooked in various ways such as boiled, steamed, grilled ... but the Norwegian roasted salmon is still a preferable dish, crispy outside but soft inside. It is served with a special sauce that makes this dish more attractive. 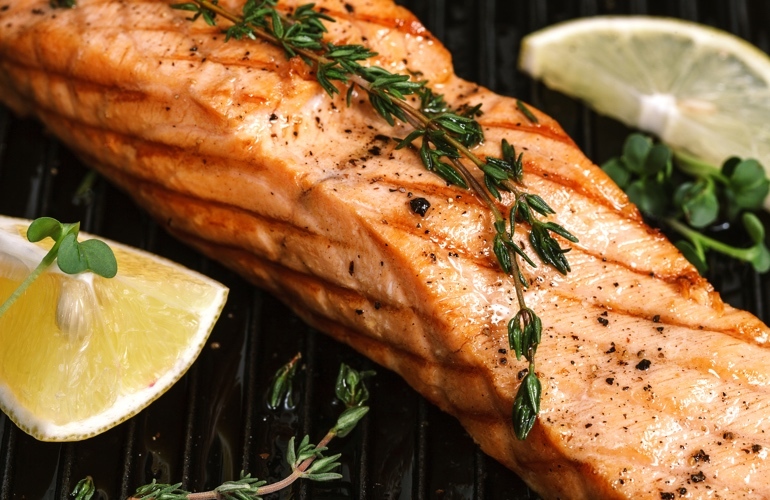 Grilled salmon is considered one of the most delicious delicacies in Norway. 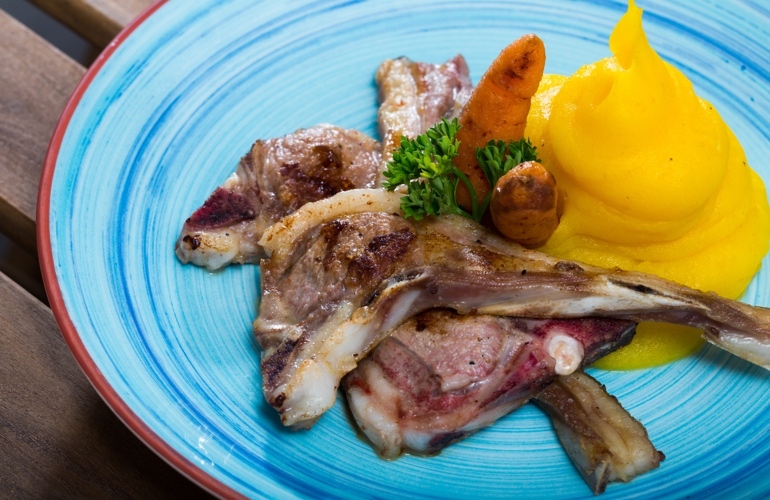 This traditional dish appears on special occasions in Norway, made using a sheep’s head. You probably will be frightened to death when you enjoy it for the first time. However, its taste is very special, and you should not ignore it! The Smalahove should be eaten in a particular order; the ear and the eye are usually eaten first, as they are the most delicious parts, it tastes even better when it’s eaten hot. 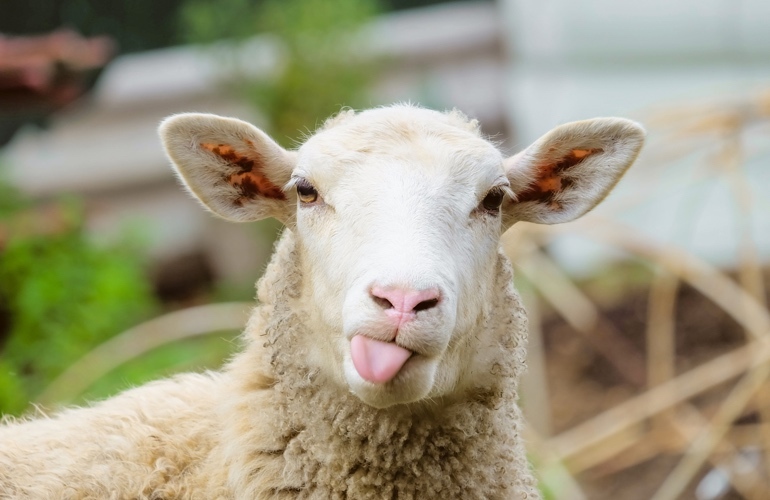 In Norway, it is said that the tongue and the eye are only for the most important people in the party. The dishes made from fish or other seafood is an indispensable part of Norwegian cuisine, mostly dry codfish pickled with vinegar that locals call ‘“Lutefisk”. 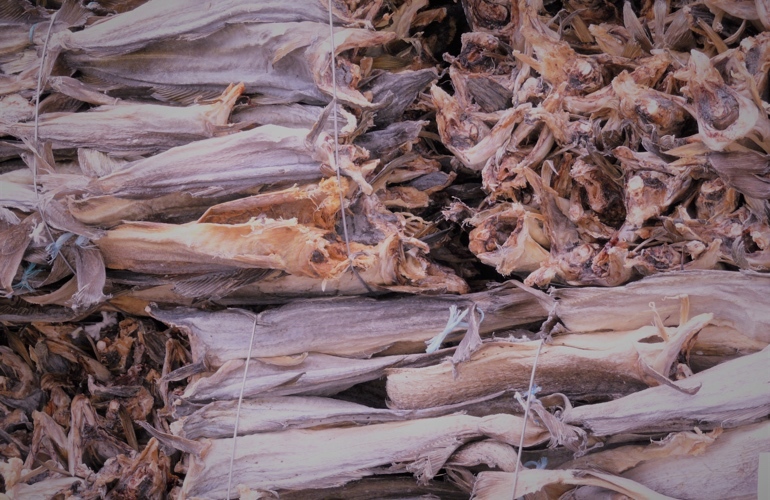 The most interesting thing is that locals catch these fish under the layer of frozen snow, then dry them and soak them with vinegar. The vinegar will make the fish have a sour taste. This dish is eaten especially when it is hot and most likely during Christmas time. Cheese is a popular product in Norway; it is used along with many other ingredients to create unique and delicious dishes that are good for health and rich in nutrients. 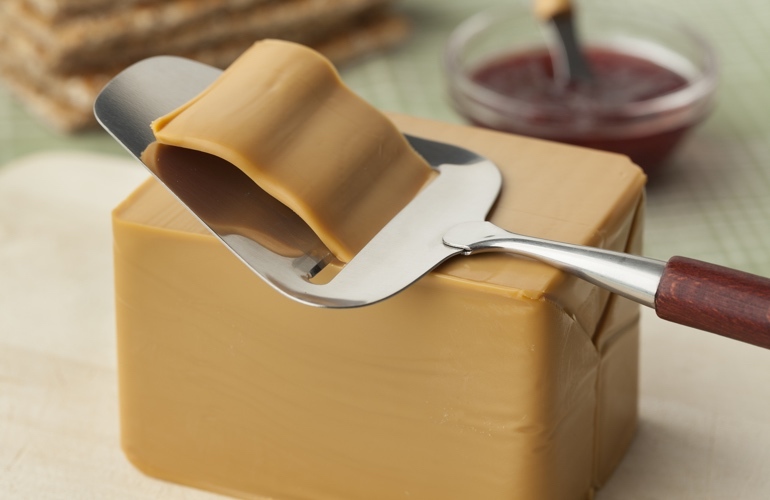 In Norway, there are two types of cheese very popular; one made from yogurt, so it is ivory white called gammelost cheese and one made from goat’s milk, more brownish in appearance with caramel that is called geitost. Cheese eaten alone or eaten with bread is also delicious. 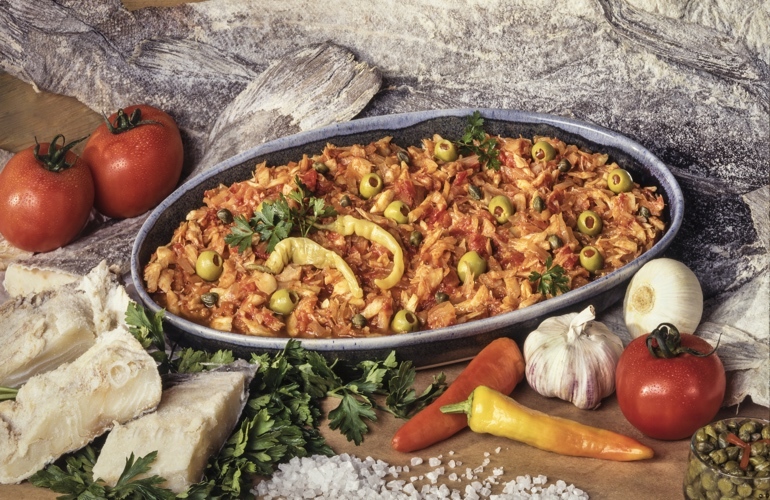 Being a dish made from a variety of ingredients such as dried cod, chilli, potatoes, tomatoes, onions and garlic, Bacalao has a spicy, salty and very flavorful taste. You will not forget its flavour once you taste it. Bacalao is simple but one of the most delicious dishes in Norway. It is a very special dish in Norway with an impressive name. This dish is made from salted ribs, dried lamb and combined with sausage to create a steaming dish. It is rich in nutrients and very savoury; this dish is eaten a lot during Christmas holidays. 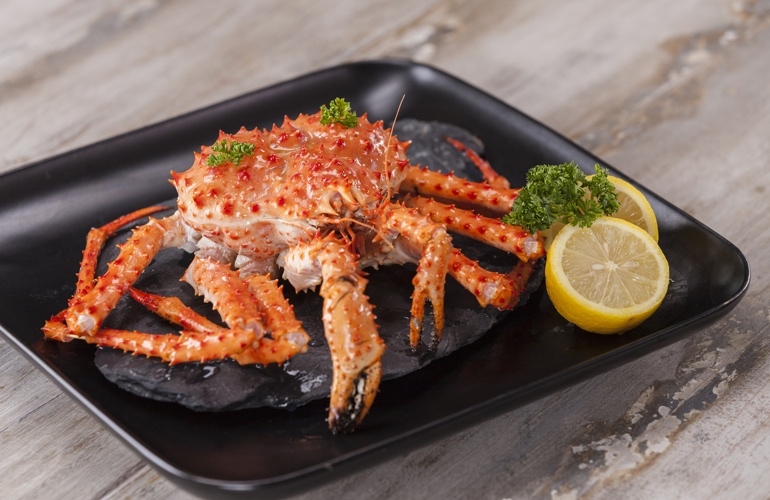 The king crab is one of the famous dishes in Norway that you should not miss. These crabs have delicious white meat, they will be served at the table and enjoy when they are hot on the kitchen. 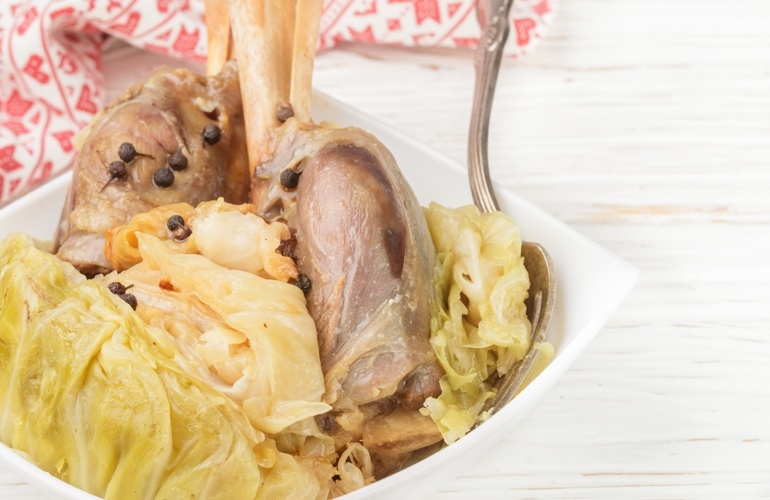 Farakal is a dish of lamb accompanied by cabbage and dried pepper, occasionally adding a little of wheat flour to create an interesting combination. 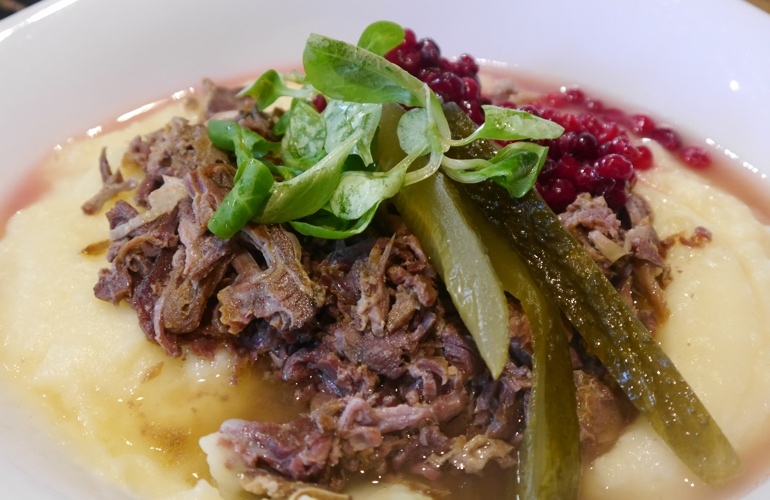 This is a traditional dish and one of the most famous dishes in Norway. 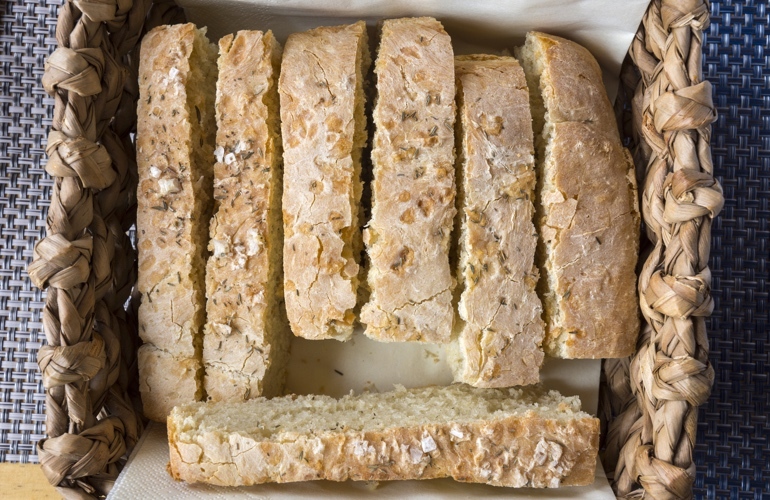 Bread is also a popular foodstuff indispensable in the daily diet of the Norwegian people. It is served for breakfast or for the afternoon tea. The Norwegian bread is a very fragrant with flat shape and very crispy shell. You can combine bread with fresh milk, herbal teas. This cake is made and enjoyed on special occasions, such as weddings, New Year’s Eve or Christmas. 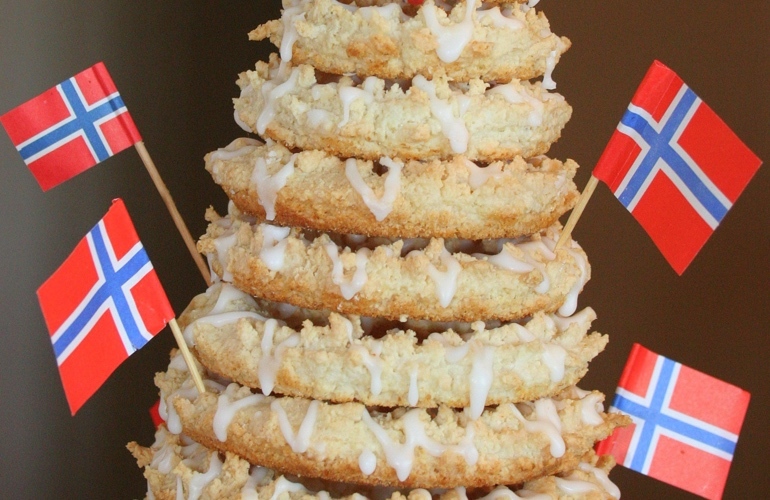 The cake is usually composed of 18 layers, which are joined together by a cover of sugar, forming a unique pyramid shape. This specialty is made from reindeer meat cut into pieces, fried and then baked with smoked meat, mushrooms and water. Finally, the meat is added to the mixture made of juniper berries, thyme, sour cream, milk and goat’s milk cheese.